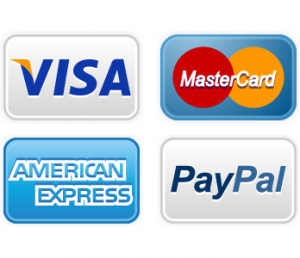 Caloric Refrigerator Repair | Call Now! (206) 504-1684 We Repair: Caloric Refrigerator, Freezer & Ice Maker. Our trained technicians have the experience to provide Caloric refrigerator repair for all models including Caloric refrigerators, freezers, ice makers, water dispensers and beverage coolers. One call is all it takes, and we’ll act promptly to help repair your food storage appliance. We’re the area’s first choice for Seattle Caloric appliance repair. Call us for repair to any appliance in your home – refrigerator, freezer, dishwasher, stove, range, oven, rangetop, cooktop, compactor, disposer, clothes washer or clothes dryer. 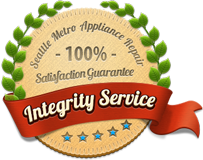 In addition, we provide Seattle appliance repair for all major brands including GE, LG, Samsung, Kenmore, Wolf, Sub-Zero, Dacor, KitchenAid, Maytag, Westinghouse, Admiral, Amana and dozens more.